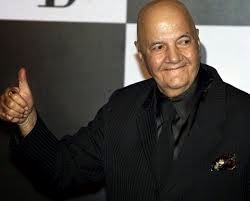 Prem Chopra, the third of six children of Ranbirlal and Rooprani Chopra, a Punjabi Hindu family, was born on 23 September 1935, in Lahore.After the partition of India, his family moved to Shimla, where he was brought up. His father desired that Prem be a doctor or an Indian Administrative Services officer. 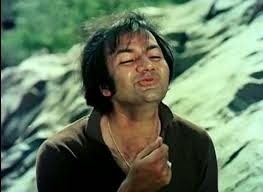 Prem Chopra played the main lead in 1970 box-office hit small budget comedy film Samaj Ko Badal Dalo as lead hero and was paired opposite Tamil actresses Kanchana and Shardha.